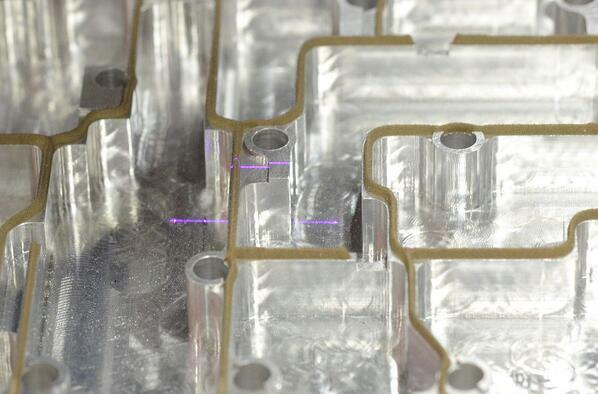 Component manufacturers with poor quality control can jeopardize your engineering projects. Form-in-Place (FIP) gaskets, die cut gaskets, and custom molded rubber products with part defects may not perform as required. Custom-fabricated components that fail to arrive on-time may cause delays in product development, production, and assembly. These are just a couple of reasons engineers need to be aware of how quality-focused their custom parts supplier is. 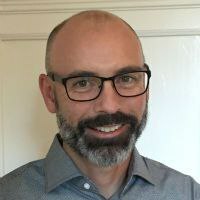 According to Joel E. Ross, author of “Cost of Quality” in Total Quality Management, the “cost of quality” isn’t the price of creating a quality of product or service. It’s the cost of NOT creating a quality product or service. Reworking, retesting, and rebuilding components all carry financial burdens. Unless you’re confident that a component manufacturer shares your commitment to quality, you could be adding risk to your supply chain. Mitigating this risk isn’t a job that’s just for sourcing managers or C-suite personnel. Engineers and purchasing agents have important roles to play, too. What’s the best way to begin? First, you’ll need to understand the difference between quality control and quality assurance. They sound similar, but they’re not the same. Next, you'll need to ensure supplier transparency, compliance, and agility. Finally, it's important to know why you need a component manufacturer that’s committed to continuous improvement. ISO 9001, a publication from the International Standards Organization (ISO), defines the requirements for an organization’s quality management system (QMS), a formalized way of documenting the processes, procedures, and responsibilities for achieving quality. ISO 9001 also defines two important terms: quality assurance and quality control. Seen another way, quality assurance (QA) defines quality and explains how a manufacturer promises to deliver it. 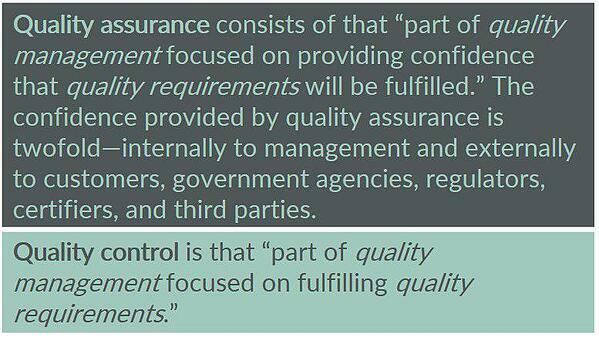 Quality control (QC) is about delivering on this promise. QA and QC are both important with strong quality control following clear quality assurance. Gasket manufacturers with strong quality programs make customer satisfaction and continuous improvement part of a continuous feedback loop. The best companies also combine concurrent engineering practices and quality processes through Vertically Integrated Manufacturing. With gaskets and molded rubber parts, vertical integration shortens lead times and ensures tighter production control. At every step of the way, an integrated production team looks at quality. Problems are anticipated sooner, and inspection points are easier to define. Change orders or modifications are easier to accommodate, and risks are reduced significantly. How can you determine if a gasket manufacturer lacks this commitment to quality assurance? The following table explains. What can you expect from a quality-driven partner instead? Transparency, compliance, and agility are critical. A commitment to continuous improvement is also essential. Let’s take a closer look. Supplier transparency has four basic components. Each involves a question. 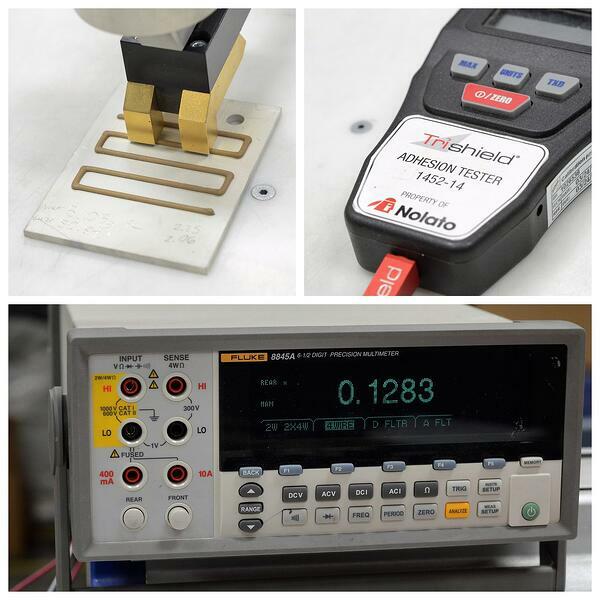 Can your component manufacturer provide you with test data? Companies with QA processes test and validate specifications and tolerances at each step of production. This testing information is then delivered to customers. Are your partner’s suppliers dependable? If your component manufacturer has a strong QA system, what hits their dock is processed accordingly. This includes receiving, inspection, verification of documented requirements, and protections against counterfeit products. Traceability is maintained as materials are checked, tested, validated, and approved before reaching the manufacturing floor. What will you pay for quality? It’s not just the price of production, but the price of assuring quality production. Component manufacturers want to offer competitive prices, but beware of the costs. Companies with strong QA programs may charge more. For example, you might have to pay extra to have every 100th gasket tested. How will you discover potential problems with your project? Pre- Production Planning Meetings to ensure that any problems with your order are detected and addressed. These companies also provide test results, audits, and other data. To ensure quality, you may need a component manufacturer that’s ISO 9001 certified. Because ISO standards are reviewed every five years, there are different types of ISO 9001 certificates. The current standard, ISO 9001:2008, won’t be obsolete until September 2018; however, some companies are already ISO 9001:2015 certified, or are in the process of certification. Some industries also have specific standards, approvals, or regulations. For example, AS9100 is an aerospace standard that’s based on ISO 9001, but that adds industry-specific QMS requirements. In the defense industry, component manufacturers that are ITAR-certified meet the requirements of the International Traffic in Arms Regulations (ITAR) standard. Engineers and purchasing agents may also need a gasket manufacturer that can meet standards, or source materials that meet standards, from Underwriters Laboratories (UL) or the Canadian Standards Association (CSA). Companies that do business in Europe may need a partner who complies with the Restriction of Hazardous Substance (RoHS) Directive. Engineering drawings often require revisions. It’s an expected part of product development, prototyping, and custom manufacturing. When part revisions are required you need a component manufacturer who can implement your design changes quickly, correctly, and efficiently. Otherwise, project delays, mistakes, or cost overruns may occur. Computer-aided design (CAD) and digital manufacturing equipment are important, but agility isn’t about the right software. Agile manufacturing is about having the right processes, tools, and training in-place to respond quickly to a customer’s changing requirements. At the same time, agile manufacturing needs to ensure quality while controlling costs. Continuous improvement is a non-stop effort to improve an organization’s products, processes, or services. These efforts may mean incremental changes over time or major internal shifts within an organization in the name of advancement. Either way, there are several things to look for in a component manufacturer. First, you’ll need to assess the company’s inspection techniques and procedures. This information should be well-documented and readily available. Component manufacturers should use high-quality inspection equipment and explain how often your gaskets need to be tested. It is also in your best interest to find out whether a precision inspection system is used. A gasket manufacturer’s commitment to education and training is also invaluable. Companies that train continually experience greater employee retention and longevity – factors in building and maintaining a lean, skilled, and highly-efficient company. Part of this training, of course, needs to include QA processes and procedures. Many gasket fabricators talk about “quality”, but a true commitment to quality assurance and quality control extends to every aspect of the organization. In turn, a quality-driven gasket manufacturer enables your business to do what it does best. 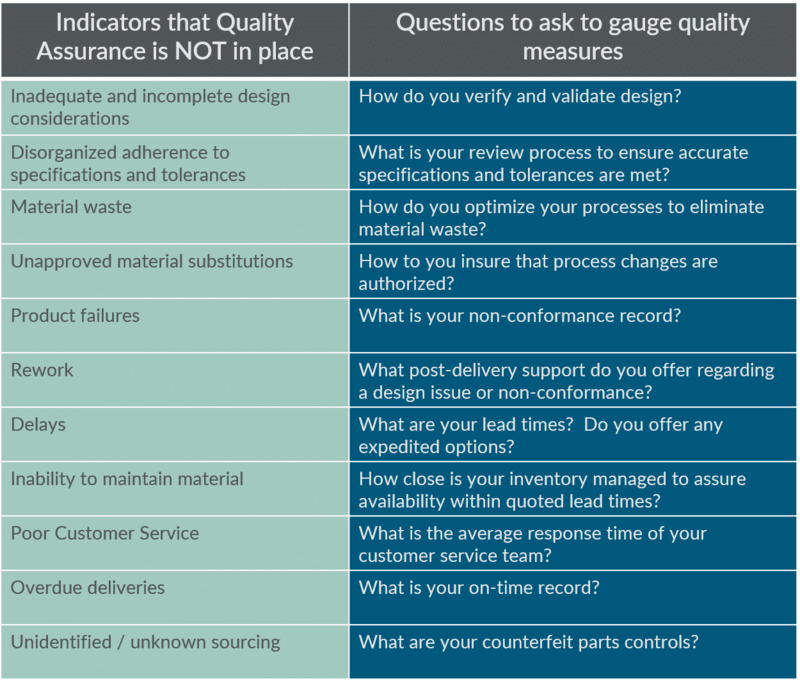 Now you know the difference between quality assurance and quality control and to consider transparency, compliance, agility, and a focus on continuous improvement to avoid quality control issues with component manufacturers. From part design to material selection to planning, production, and delivery, there’s a way to get the form-in-place (FIP) gaskets, die cut gaskets, or custom molded rubber components with the quality you require. Now is the time to take your Idea to Ignition.